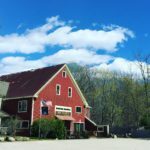 I read this to be very interesting, thought it might be something for you. 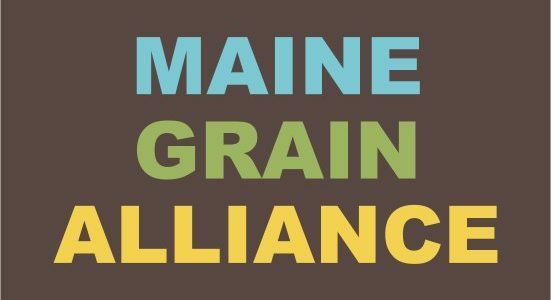 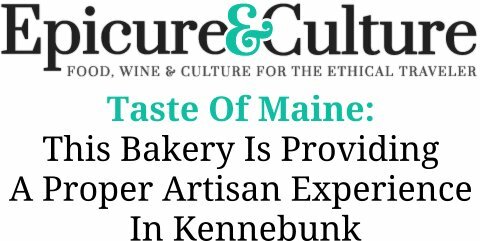 The article is called Boulangerie Bakery - Kennebunk, Maine and is located at http://www.aproperbakery.com/category/news/page/2/. 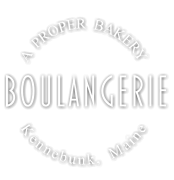 News from Boulangerie, A Proper Bakery, Kennebunk, Maine.